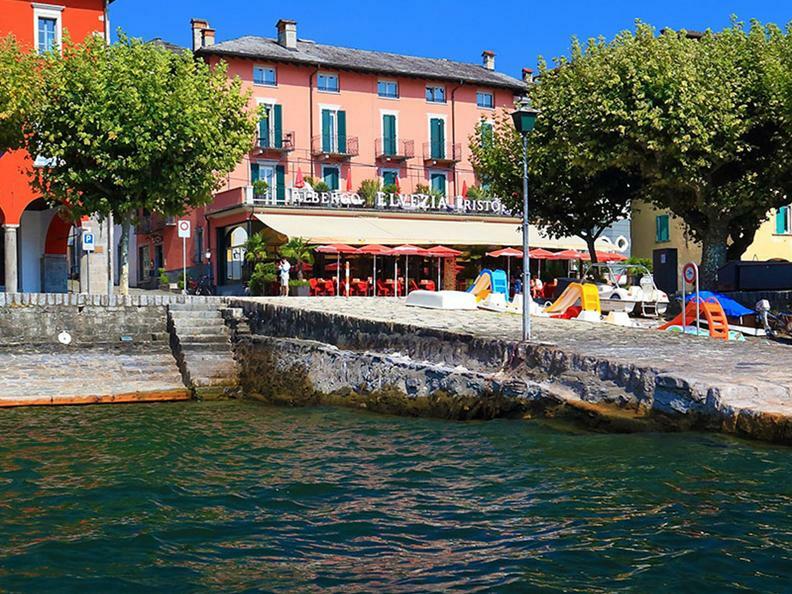 Hotel New Elvezia is a popular tourist hotel directly at the traffic-free piazza at Lago Maggiore, in front row to the lake. 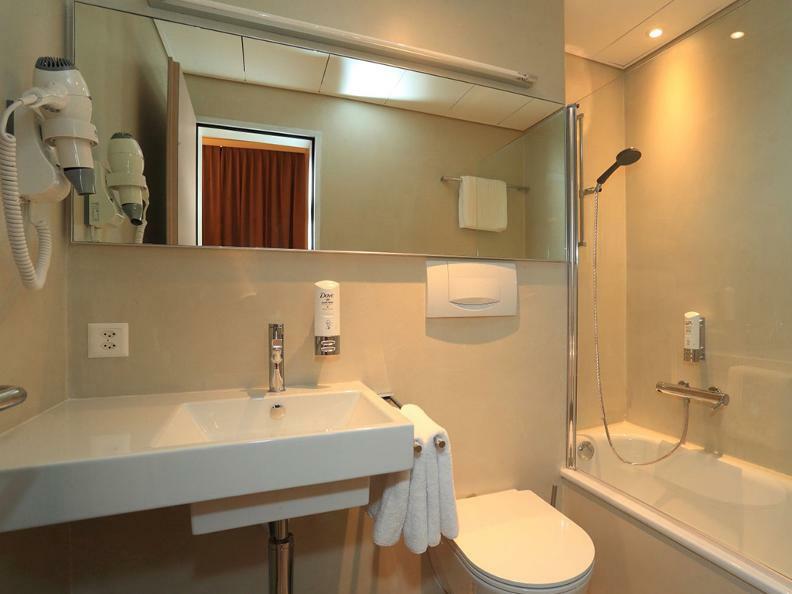 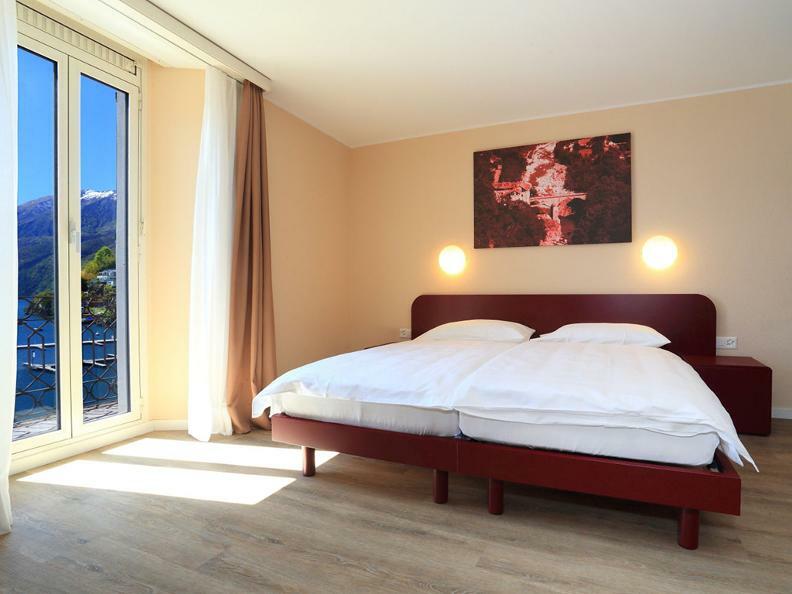 The entire building was completely renovated in 2016 and reopened with the title "Swiss Lodge". 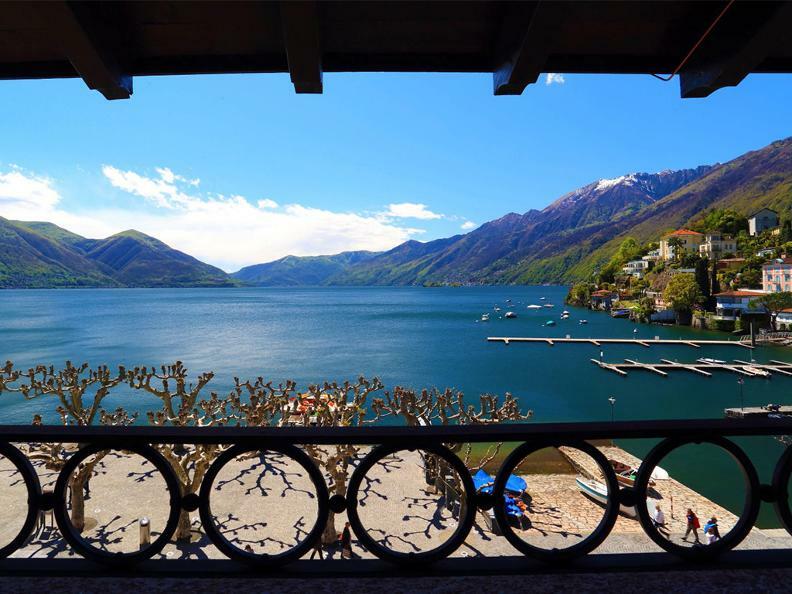 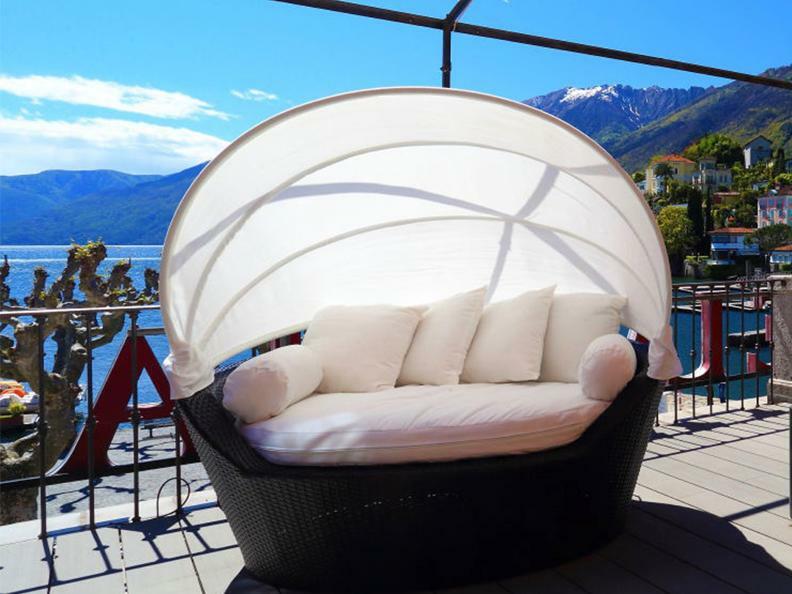 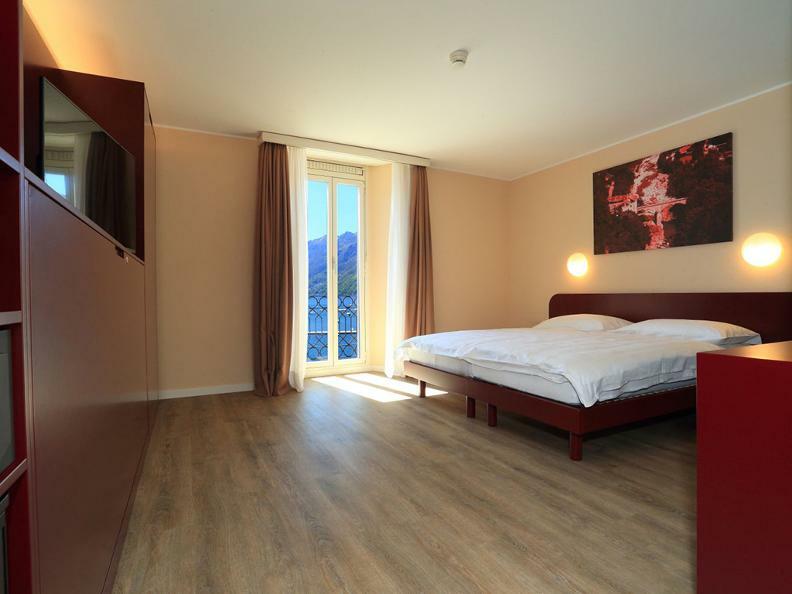 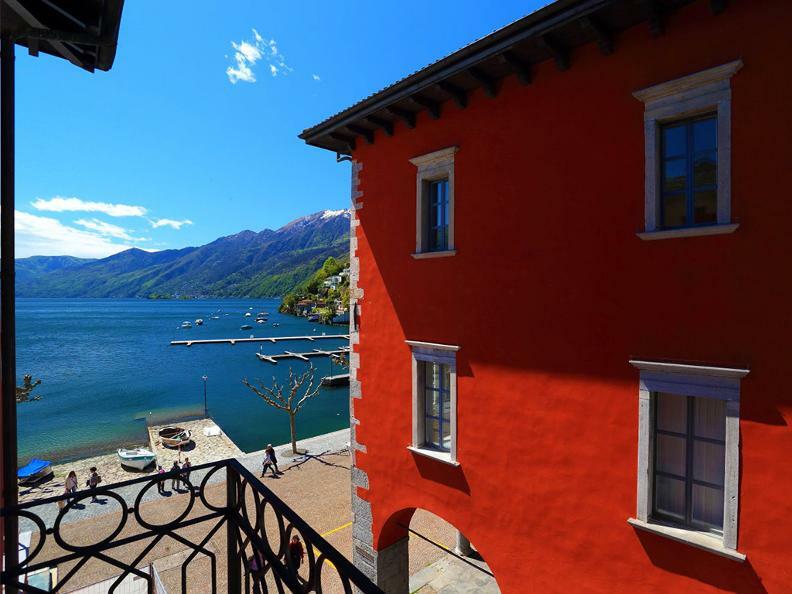 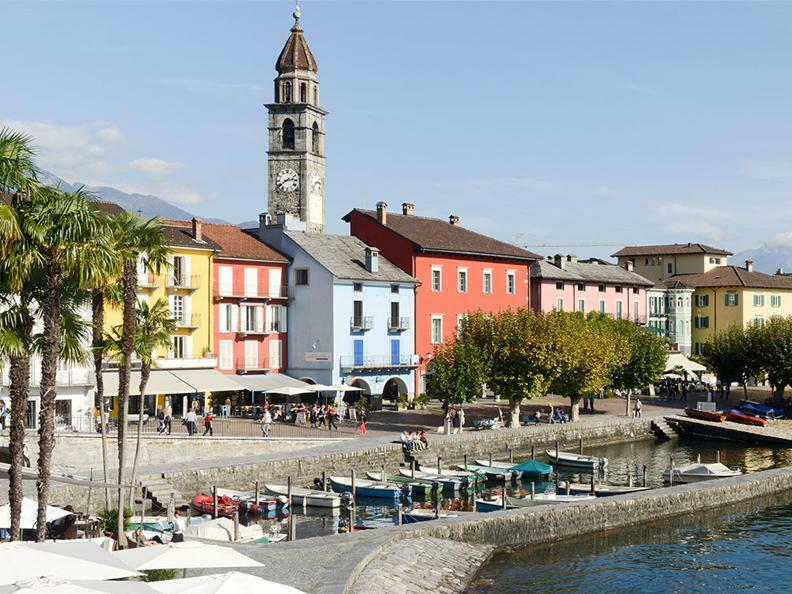 With its wonderful location at the lake promenade Hotel New Elvezia is the perfect starting point to explore the small town Ascona, its surroundings and the wonderful Lago Maggiore.